OLX is claiming to have an overall market share of 77% in the Indian used cars segment. 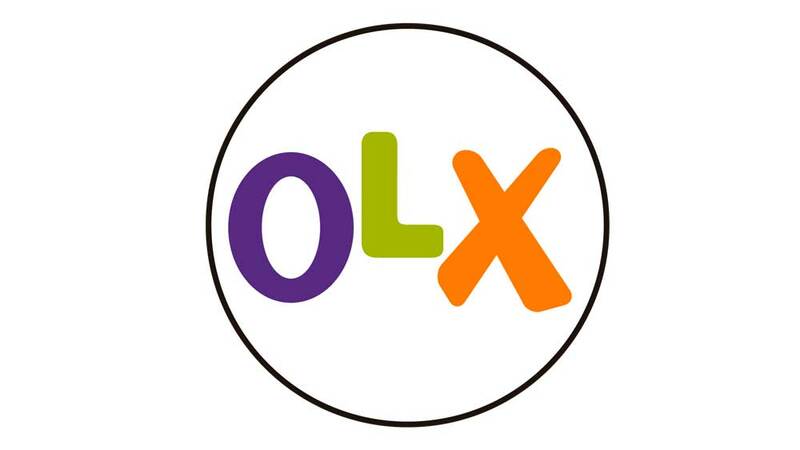 OLX India, an online classifieds firm for pre-owned goods, has collaborated with Frontier Car Group (FCG), a Germany-based company, to introduce its offline used car selling stores named 'Cash My Car'. This is the first step of FCG into the Indian market. Presently, 27 'Cash My Car' stores are operational across 10 cities including New Delhi, Gurugram, Faridabad, Noida, Ghaziabad, Bengaluru, Mumbai, Hyderabad, Pune, and Chennai. 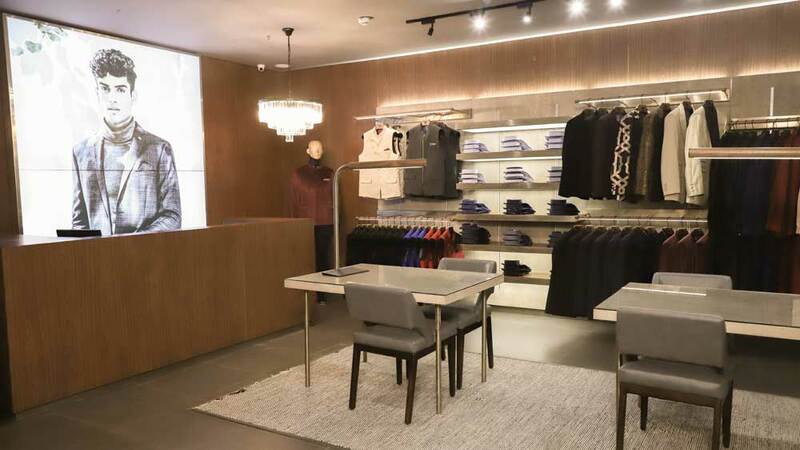 The company is further planning to set up 150 outlets in 40 cities across India by 2021. Amit Kumar, Vice President at OLX India and Head of the OLX Cash My Car business, said, "CMC gives users the option to enable an instant transaction at the retail centre with detailed inspection and assessment of the fair price. The buying of the car is through an auction process, with buyers spanning large dealers and leasing companies, among others." "Having built both depth and width in this segment, and profound customer understanding, we are now providing users with another choice and touch point with this new initiative," he added.